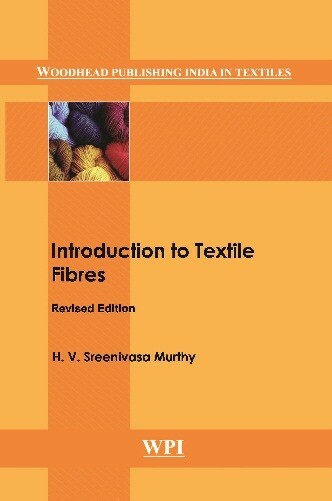 Introduction to Textile Fibres provided necessary information for the beginners. In many textile institutions it was widely referred by the students and staff for teaching diploma and degree courses. In the year 1989 this book won the coveted “Best Technical Book in Textile” – Century Mills Award through Textile Association (India).